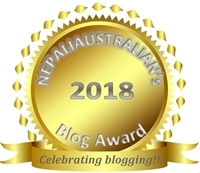 This entry was posted in Being Mum, Our daughter and tagged Australia, australian, australian nepali, chhori, childcare, day care, M from nepaliaustralian, mum, Nepal, Nepalese, Nepali, nepali australian, Nepali blog, Nepaliaustralian, pyjama day, winner. Bookmark the permalink. That is so sweet of her and good on you for raising her to be great human being. You defiantly need to be proud about that. My grandchildren like picking books out of a cloth bag in my back seat of my car. 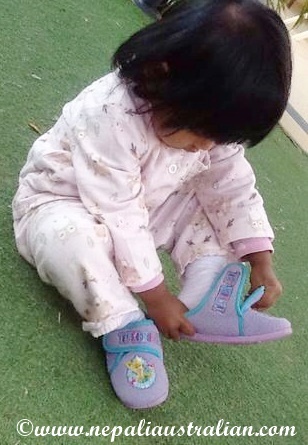 They will read or pretend to read if they are a little young. Well I cant really think when I felt especially proud of my son as I feel proud all the time :p (perhaps when I got a new book for him and he read me the title, no one knew that he could recognize words already with him being just a bit over 3 years old).